President Trump has taken action to undo President Obama’s rejection of Keystone XL, opening the door for TransCanada to reapply to build the risky tarsands export pipeline that would pass through the fragile Sandhills and Ogallala aquifer in Nebraska. TransCanada has no approved route in Nebraska: The company still faces the unconstitutional pipeline law (LB 1161) it lobbied for through the Nebraska Legislature, which remains on the books. TransCanada must apply with the Nebraska Public Service Commission: This process can take eight months to a year, and includes public hearings and other opportunities for citizen input. 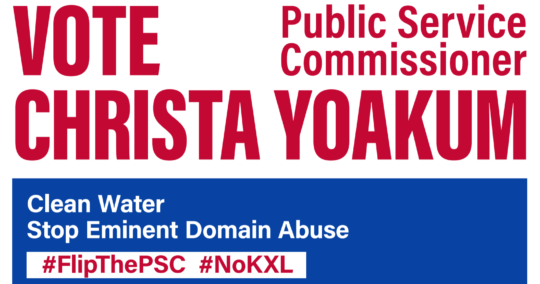 The PSC has the authority to compel TransCanada to choose an alternate route that avoids the Sandhills and Ogallala aquifer, or deny the permit application altogether. No eminent domain for TransCanada until September 2017: TransCanada cannot apply to use eminent domain authority again to take farmers’ and ranchers’ land against their will until September 2017, according to applicable Nebraska state law governing the use of eminent domain. 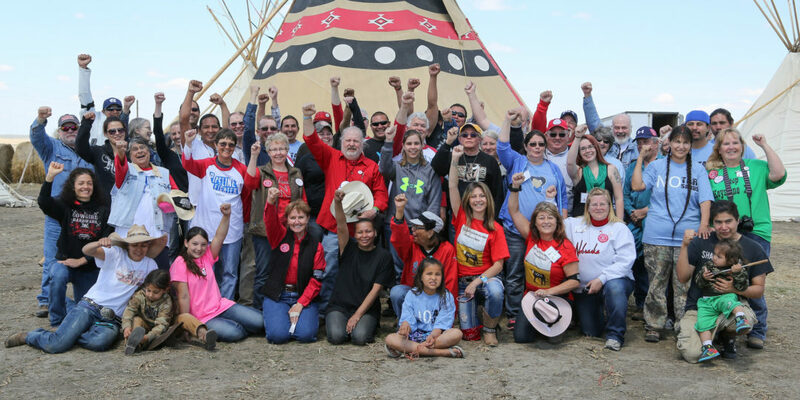 The farmers, ranchers, Tribal nations, Pipeline Fighters and Water Protectors in Nebraska who successfully fought for over six years to defeat Keystone XL are gearing up to fight again to protect our land, water and climate. We are asking you to stand with us, and take this first step: Sign the Keystone XL Pledge of Resistance. By signing the pledge, you are making a commitment to doing whatever you’re able — to resist. To join farmers and ranchers, Tribal communities and everyone who cares about our land, water and climate — whether that be at home via your computer; in the streets at a protest or rally; in the courtroom or at a Public Service Commission hearing; or potentially on the pipeline route, to engage in nonviolent acts of civil disobedience to stop construction of the pipeline, should that day come. You don’t need to commit to risking arrest to sign the Pledge — you only must commit to doing whatever you’re able — to resist. If construction on Keystone XL begins and direct actions commence, we’ll need many volunteers to help organize these actions, and funds to help produce trainings so local leaders and activists can get the tools they need to organize an action near them, and to help cover legal and court costs for those risking arrest. We are at the point where men and women of conscience must step forward. In the tradition of great American struggles for freedom, like the Boston Tea Party, the March to Montgomery for Voting Rights, the Farm Crisis when farmers stood with their neighbors to block foreclosure auctions, and most recently, the resistance of Water Protectors at Standing Rock — we are asking people, if such a time comes, to stand for what we believe is right by engaging in acts of nonviolent civil disobedience to stop construction of the Keystone XL pipeline. You shouldn’t make this pledge lightly. We certainly don’t ask lightly. 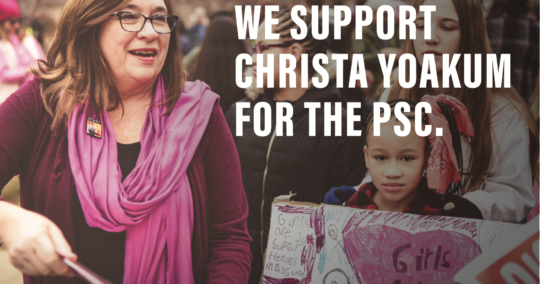 We ask in the belief that there are tens of thousands of people out there who feel as strongly as we do, who believe that these circumstances call for extraordinary action, and who want to be part of that action in their community. And we ask with the faith that those who commit to participate and organize actions will participate only in the most dignified manner.